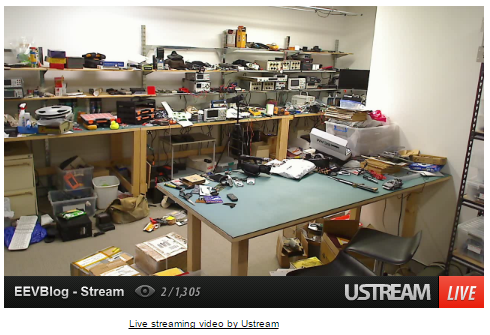 The EEVblog Lab had a HD Dropcam so that people could watch what was happening live in the lab. It worked well enough, but then Dropcam changed their terms and conditions and wanted to merge with Nest (who bought them). This was bothering Dave so the search for an alternative began. d) Provide the ability to embed the stream into a public website so people could watch without having to go another site. 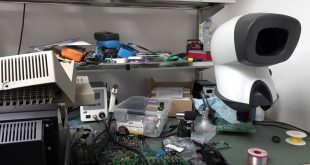 We had spare Logitech webcams (UVC ones should work fine, H264) which were that would provide good image performance, so it was simply a matter of finding a hardware and software solution to match. A Logitech C905 was used in the final solution even though we had better C920’s, they will be saved for use as the live show cameras. We have several Raspberry Pi 2 sitting around and their power usage won’t substantially increase the power bill, so it seemed natural to use one of them. A CDN(Content Delivery Network) would allow bandwidth usage to be constant and predictable, allowing us to ensure we stay under the monthly bandwidth cap. They take one stream from the client and then provide the bandwidth and the means to serve as many people who want to view it. 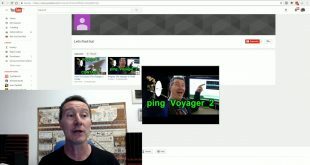 Youtube, Ustream, Vimeo et.al are all examples of CDN’s. A million people can watch the live stream at once and the bandwidth used from the lab is that of only one stream. 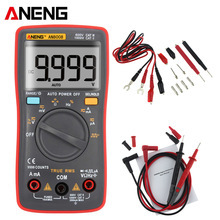 To create an economic live streaming device we require power efficiency, low frame rate and high resolution. While there are options out there such as Dropcam we wanted towards something that wasn’t controlled by an organisation with constantly updating terms. 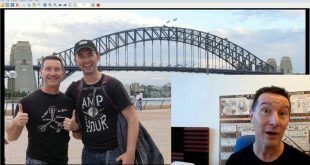 After trying out FFMPEG, OBS, and avconv (pretty much FFMPEG) I found the simplest option was to use AVCONV as it didn’t require me to compile the entire thing. 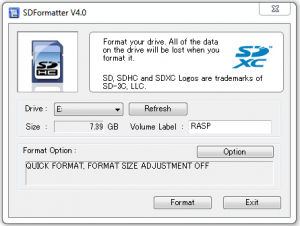 Ensure that the correct drive is selected then click format. 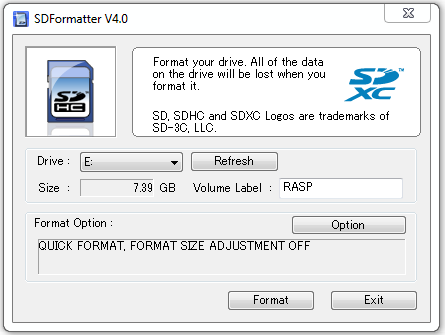 Copy the contents of the above folder into the newly formatted SD card. Safely Eject the SD Card once the files are copied. 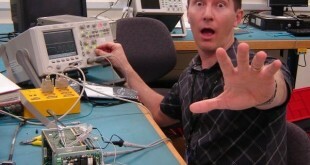 Insert the SD card into the Raspberry PI 2. 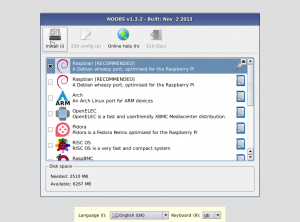 Raspberry Pi 2 has a keyboard, monitor and internet connection then plug in its power. 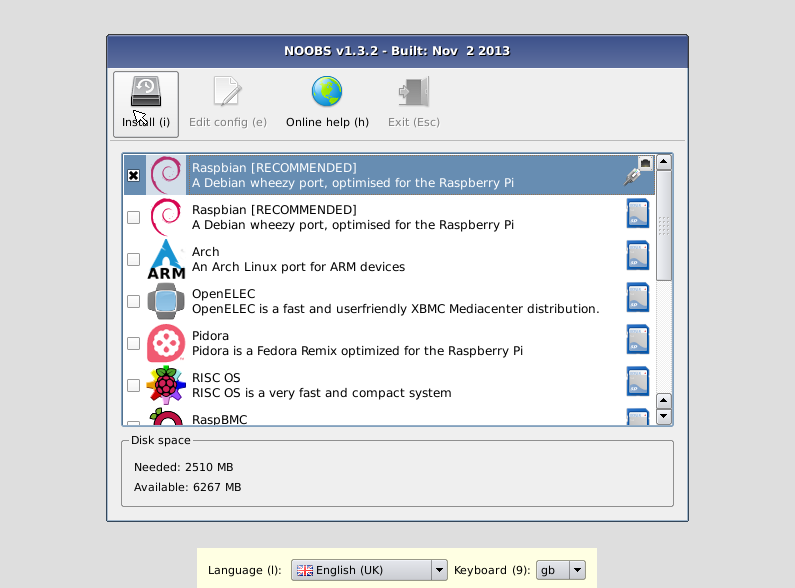 The following screen should appear, the top item is what we are going to install, and it’s likely you won’t see all of the options below, this isn’t a problem as long as you see Raspbian. 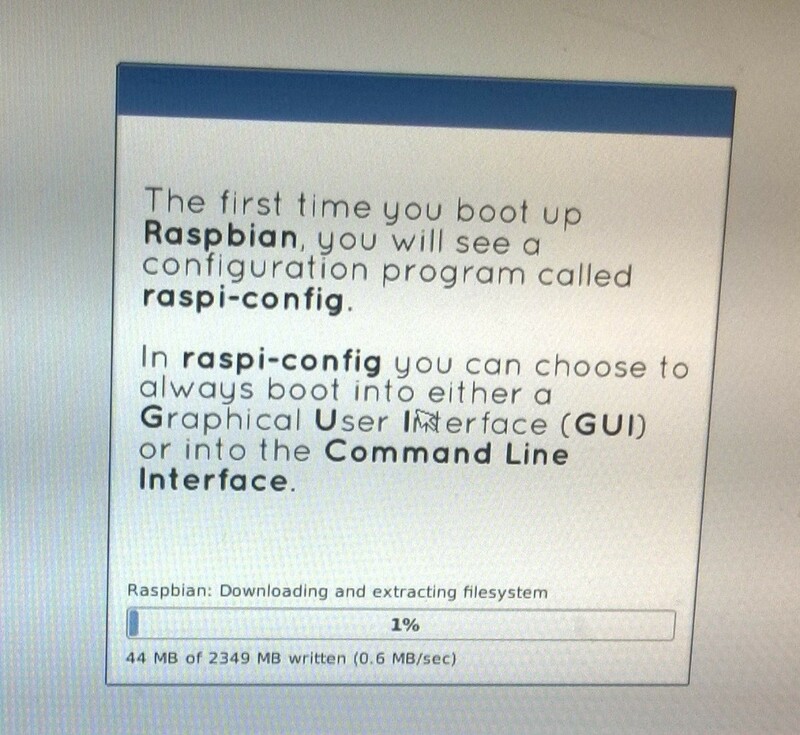 Select Raspbian from the list enter, then press (i) to begin the install. At this time it’s a good idea to get a coffee because this is the most boring section of the install, it’ll take about half an hour. 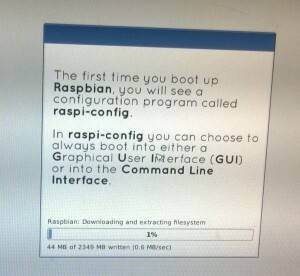 After the installation it’s time for some configuration. In this screen we will enable SSH, and disable GUI if it’s enabled, there is no need for a graphical interface for this project. Press the right arrow once in the main menu and select finish, press enter and reboot. The URL for your streaming service can usually be found on the streaming services website and it is important to keep these secret. If the stream starts you’re going well, otherwise be sure that the steam key is correct and the other parameters are in the same order as above. 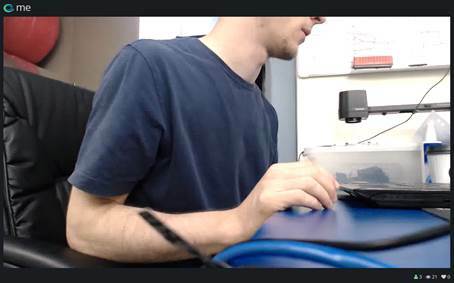 Press CTRL+C to stop the stream. Login with the same username and password as before, you will have to accept a public key thing before you do this. SSH Setup then become root. Reboot and your device should start on boot!